It’s NO-SEW time again and my No-Sew blogging buddies and I are sharing some easy-to-make Christmas projects! Make sure you visit the projects at the end of this blog! 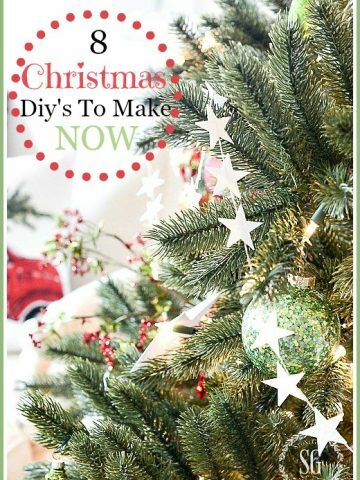 A banner can add an over-the-top pop to any Christmas decor!!! 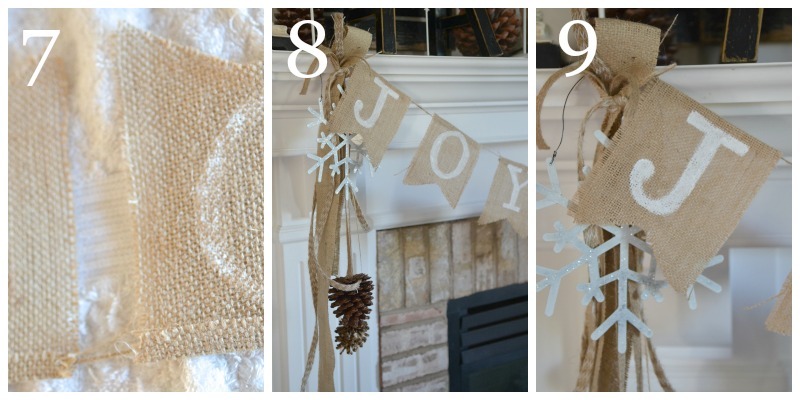 Burlap Banner Kit ( I got mine at A.C. Moore’s). My kit contained 12 burlap flags and a package of jute twine. I got it with a 50 % off coupon! 1. Get a pack of precut banners. 2. Now this is a case of don’t do as I say! Using Picmonkey or another digital software program, print out a “J” and an “O” and a “Y” to fit your banner size. 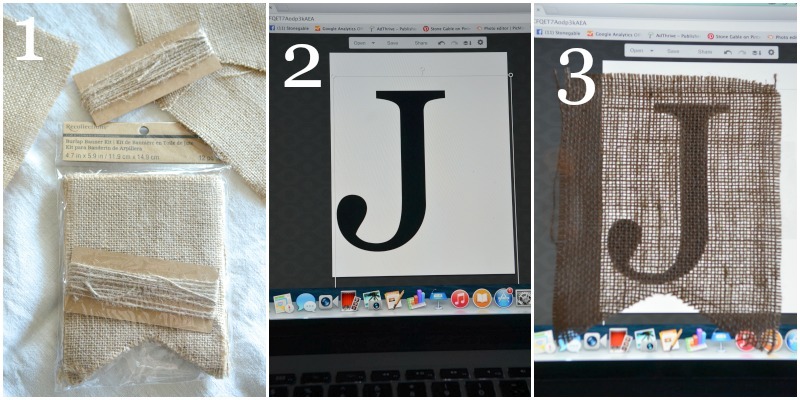 Now let me tell you what I did… I went to Picmonkey and made a letter “J” . However, my printer is being stubborn and would not let me print. 4. and gently copied the outline with white chalk. If you are printing out your letters (smart!) 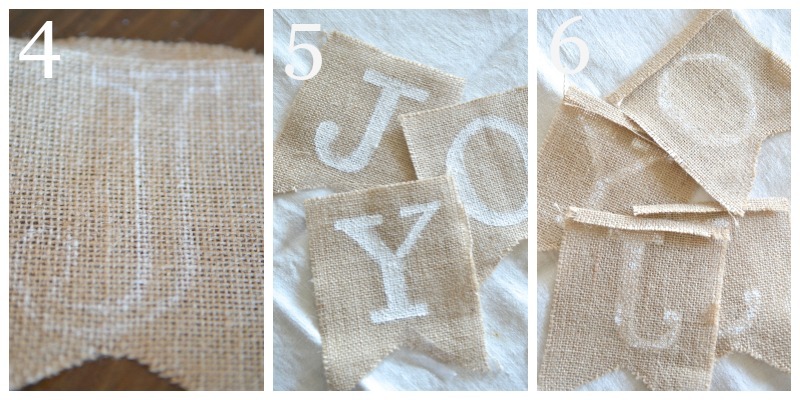 tape the burlap flags to the letters and copy over them with white chalk. 5. Paint the letters using a craft paint. 6. Turn down the top of each flag about 1/2 inch on the wrong side and iron. 7. Run the burlap twine sandwiched under each letter’s turned down flap. Do one letter at a time. Hot glue or use fusible tape and an iron to secure the flap in the back down with the string running through it. Each of my lettered flags are 1 1/2 inches apart. I used a blank flag between each word. 9. 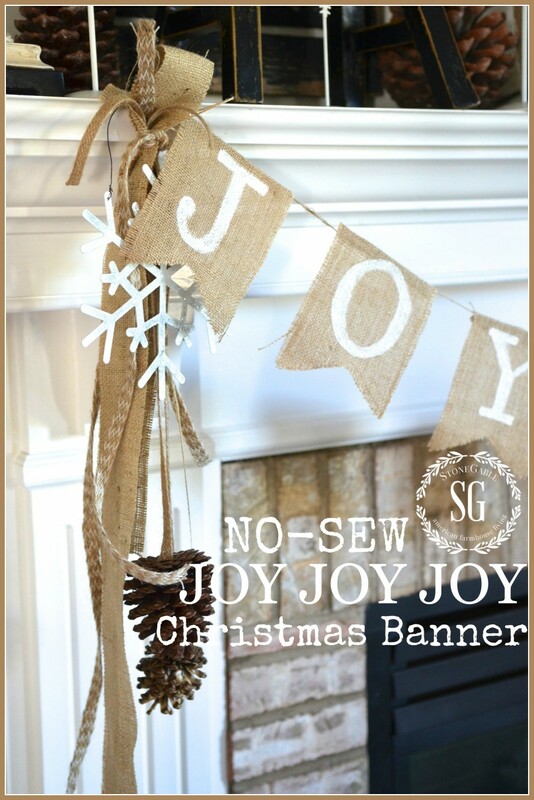 Add ribbons and burlap to each end of the banner. 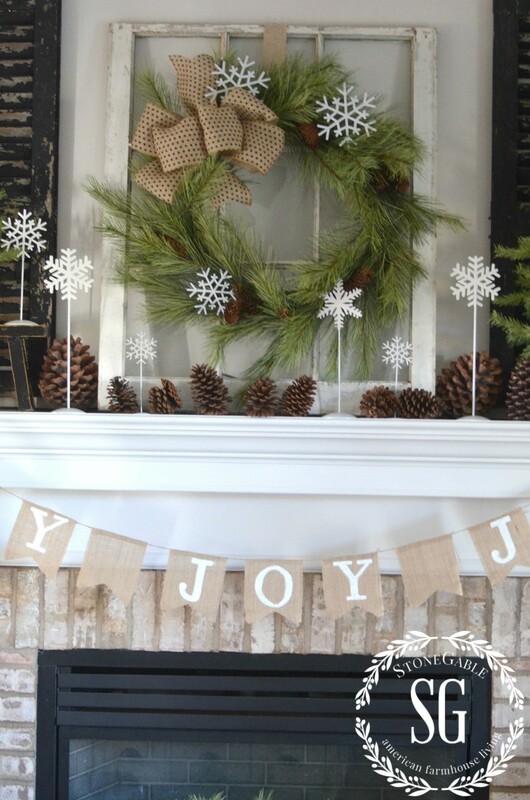 Stop back tomorrow to see the whole mantel and JOY BANNER! 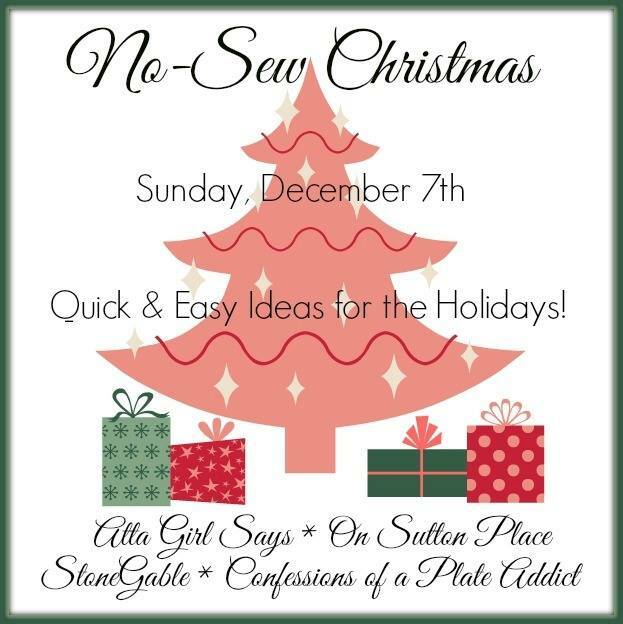 Make sure you check out the other EASY CHRISTMAS NO-SEW PROJECTS! 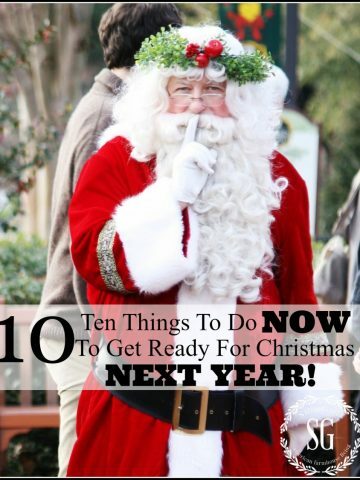 Remember to pin this to your CHRISTMAS Pinterest board. You can follow me HERE and see all the fun Christmas things I am pinning! 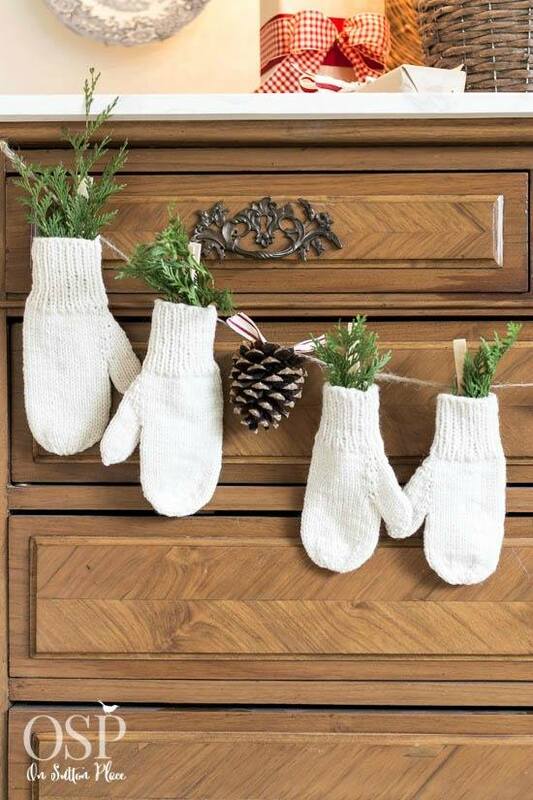 Making this as a quick lady minute gift for my family. Happy jolifays! Love this!!! Thanks for the great idea!!! Also the little sneak peek at the mitten garland On Sutton Place has showing is precious! 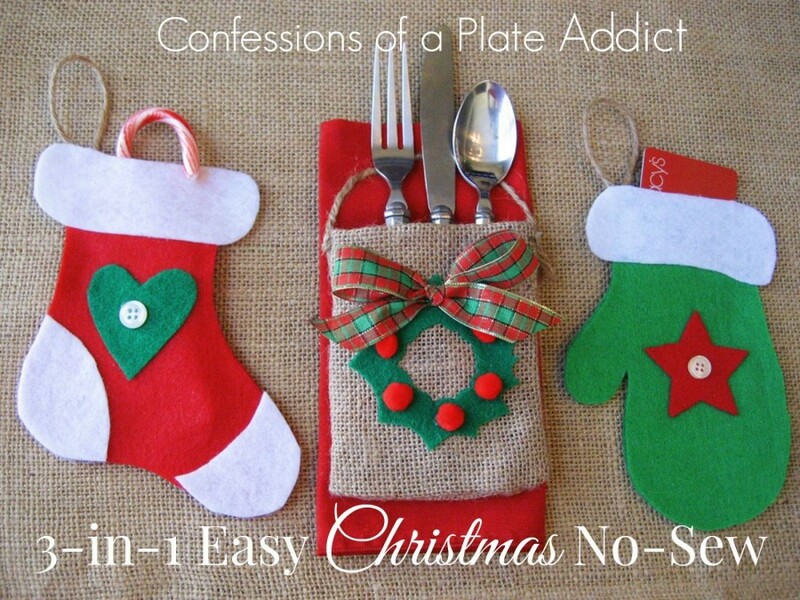 You ladies are just so crafty!! 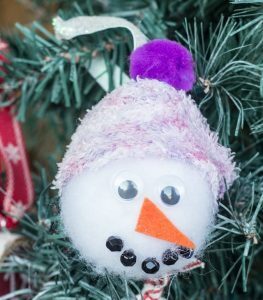 It was an easy and fun project. I traced some chipboard letters on the burlap flags with a pencil. The white paint covered the lines. Also was able to buy the banner kit at AC Moore. 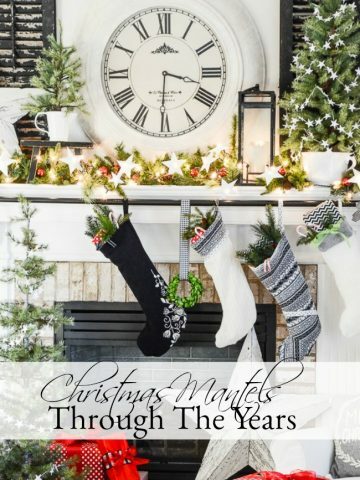 It looks fabulous hanging from the mantle and emphasizes the white nativity scene. Thank you for sharing this JOY banner! Hi! I have just recently found your site. I have found our taste to be very similar. I made a topiary…and now I am going to make this banner. I am going to make my own flags, will you tell me the measurements of yours, please? That would be very helpful. 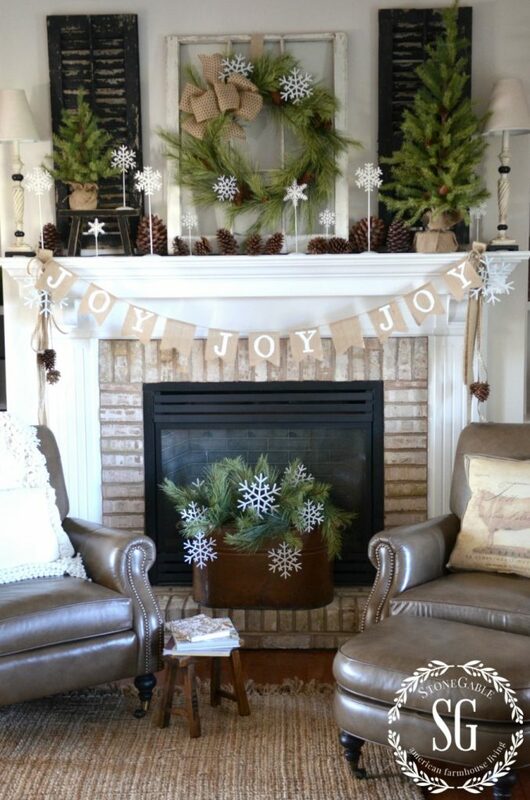 Love the subtle touches of the outdoors along with your focus on His Birth in our celebrations. 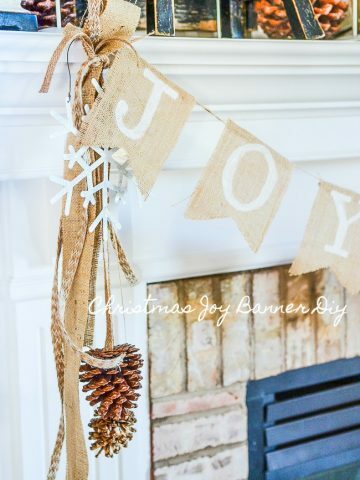 The pine, the pine cones, and the rustic feel of the burlap banner is perfect.